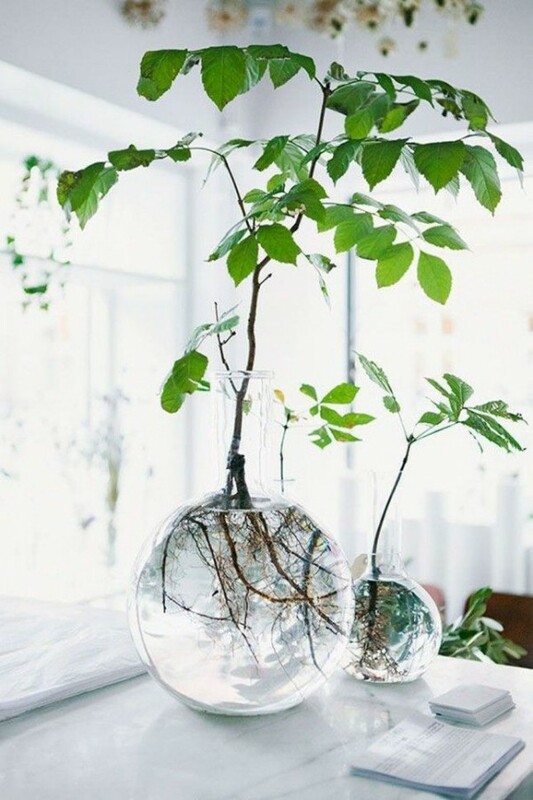 Live plants are irreplaceable in home decor, they bring life to your home and help keep it fresh. You can add accents, create depth, soften the edges and do so much more with live plants. In fact, having at least one pod in your home is a rule of thumb of beautiful interior design. But keeping the plants alive is not as easy as it seems, and you probably know it from experience. So if your plants do more dying than living, here are 6 things you need to know to keep them alive. If you’re watering your plants only when you remember, it will be difficult to keep them alive. Plants are different and their watering needs are different, so do your research on how much water it needs and create a schedule of watering your plan. And stick to it. This may come as a surprise to you but that hole in the pod is not enough to keep the water out and prevent root rotting. There needs to be a drainage system to drain the water down. Luckily, all it takes is putting some pebbles at the bottom of the pod. You have to know your plant and how much sun it needs. If you haven’t noted that when buying the plant, do a research to find out if it needs direct sunlight, partial sunlight or shade. Keep in mind that direct sunlight requires direct southern light or at least western light, so if your windows are to the east or to the north, stick to partial sunlight and shade plants. Let the plant grow and use bigger pods. Use interesting and non-traditional pods for decorative benefit. If you think that watering the pod is all that it takes, think again. Yes, the roots get water from the wet dirt but the leaves need it too, which they get from air humidity. Now, it depends on the plant but chances are your room’s humidity is too low for it and you need to regularly spray water on its leaves. Of course, do make sure it’s what your plant needs. You may have to move sometime or you may just want to rearrange your home decor, and that’s stressful on the plants. Try to move them as little as possible and if you do move, try to recreate the same lighting at the very least. Always keep these 6 things in mind when dealing with live plants and you’ll be able to enjoy them a lot longer.